Naturopathic medicine can be seen as an “umbrella” term which encompasses all forms of natural, holistic, herbal and ancient medicinal treatments, such as acupuncture, reflexology, meditation, aromatherapy, and more. 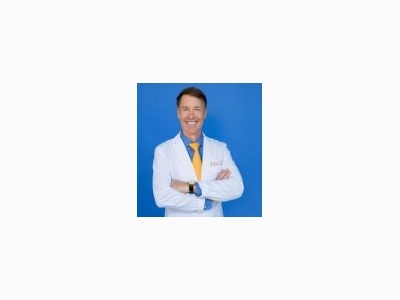 Dr. Alan Christianson helps people overcome the adrenal and thyroid disorders and achieve lasting fast loss and vibrant energy. 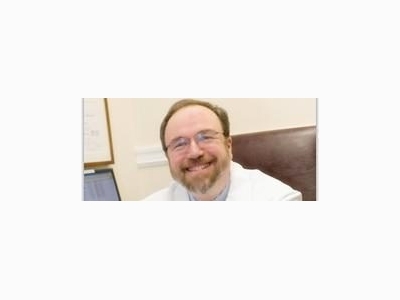 He trains doctors internationally on the treatment of obesity, thyroid disease, and hormone replacement therapy. Frustrated by conventional medicine? Unleash self-healing power for lasting results—naturally. 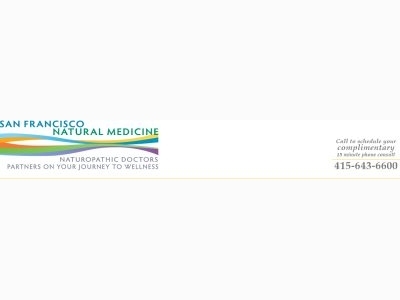 The doctors at SFNM are experienced and highly skilled in a wide range of natural therapies and how to apply these therapies to meet patients needs. 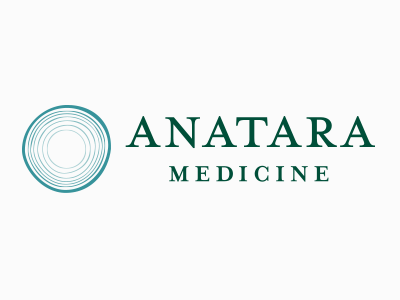 Naturopathic Medicine is a unique and distinct system of health care that emphasizes the use of prevention and natural therapeutics. 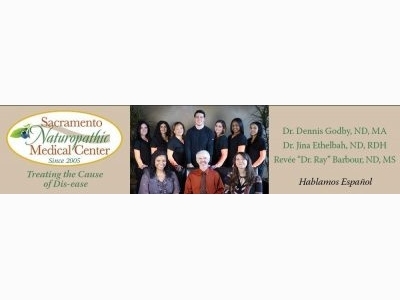 Naturopathic doctors are trained at accredited, four-year, post-graduate, residential naturopathic medical programs. The Thai Yoga Center is an outreach program and seminary of religious therapeutics of the Native American Indigenous Church. 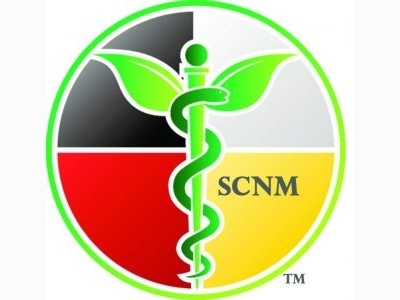 We affirm religious therapeutics and indigenous traditional medicine as a religious practice and authorized ministry. 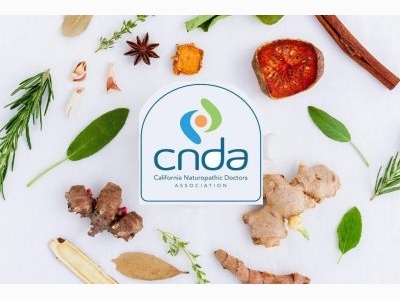 The California Naturopathic Doctors Association (CNDA) is a professional membership association representing California naturopathic doctors (NDs). 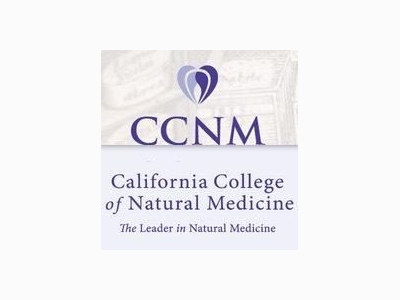 The CNDA is incorporated as a California mutual benefit 501(c)(6) nonprofit corporation. 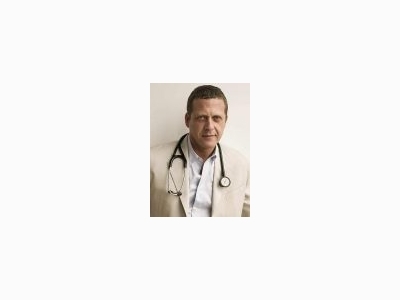 Alejandro Junger, M.D., is the New York Times bestselling author of Clean and Clean Gut. Dr. Junger is also the founder of Clean, a wellness company that helps people live healthier lives by guiding them through targeted programs. 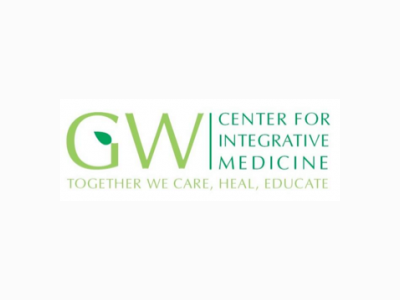 Convergence Medicine, a term coined by Dr. Ahvie Herskowitz, combines all forms of modern and molecular healthcare, with wisdom dating back thousands of years.